Jessie graduated with honors from the University of Florida with a Bachelor of Science in Food Science and Human Nutrition. She then went on to earn her Masters of Medical Science in Physician Assistant Studies at Nova Southeastern University, graduating with high honors. 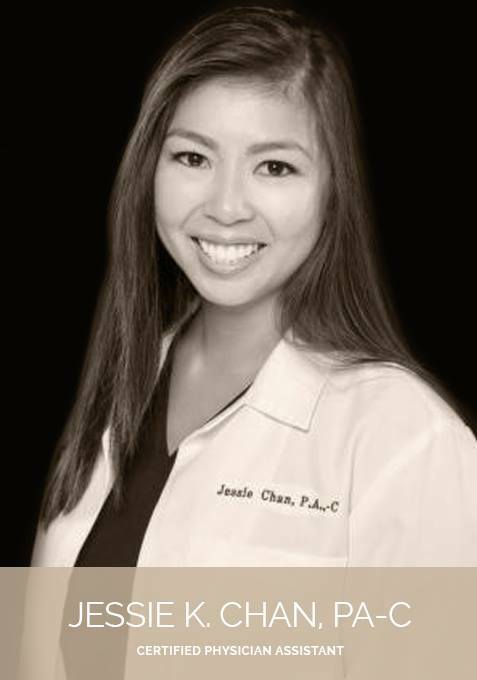 Jessie has worked in dermatology for several years educating patients on anti-aging and skin wellness. With this expertise, she is able to provide additional cosmetic and surgical services to our office. She is trained and certified to perform cosmetic procedures such as Botox, Juvederm, Voluma, Restylane and a variety of other injectables. Jessie also provides the latest laser treatments to reduce the appearance of fine lines and wrinkles, facial spider veins, sun spots, skin resurfacing and tightening, acne and acne scar laser treatments. 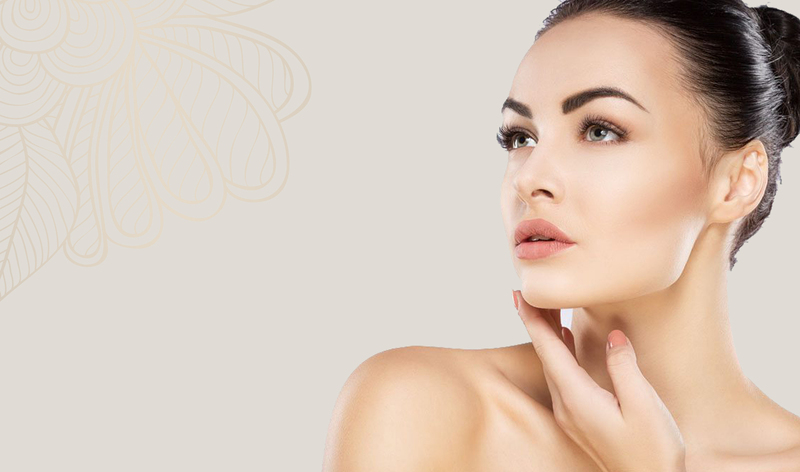 Under Dr. Greenberg’s care, you can achieve your best look with the right combination of surgical and non-surgical procedures. From breast augmentation to liposuction to much more, we offer our patients the customized treatment options that help you look and feel like your best self. Dr. Greenberg is an internationally trained and board-certified plastic surgeon. With medical training, residencies, and fellowships in New Orleans; Boston; Norfolk, Virginia; Akron, Ohio; and Israel, Dr. Greenberg has amassed the medical knowledge necessary to give you the best possible care and results. He is a respected cosmetic surgeon, a clinical instructor, lecturer, and published author of scientific articles.